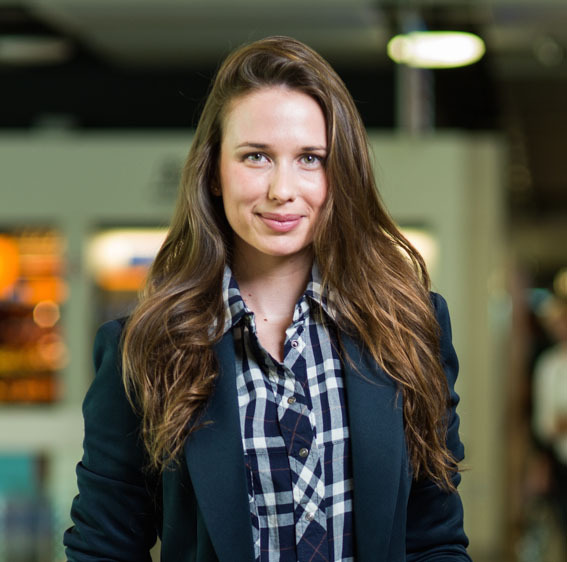 Alisée de Tonnac, the CEO and co-founder of Seedstars World, is on a mission to impact the developing world. With an exclusive global network, Seedstars discovers and builds the best seed-stage businesses in fast-growing startup scenes. 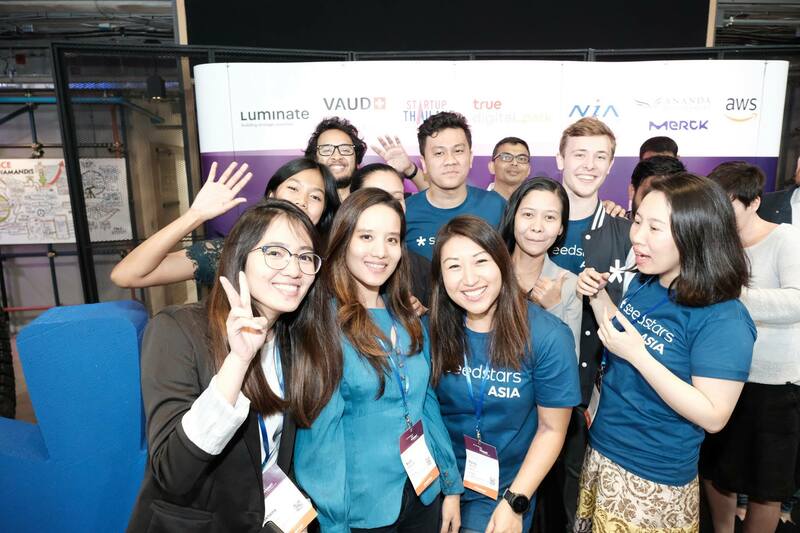 “We collaborate with our local partners in each country, ensuring that there is a full overview of the startup ecosystem,” explains Alisée, also a young mother of one. Working closely with different accelerators, incubators, co-working spaces and government agencies, Seedstars has grown a presence across more than 85 cities. The objective is to promote and invest in entrepreneurial emerging markets. Focusing on technology as an innovative tool to bridge gaps and positively impact people’s lives, Seedstars’ mission came naturally to Alisée. Since starting the first edition of the Seedstars World startup competition in 2013, Alisée has travelled to more than 50 countries. She is currently living in Nigeria. A global citizen, the French-born digital nomad spent most of her life abroad. From growing up in Singapore, California, and France, to studying and working in Italy and Switzerland, Alisée also accomplished humanitarian missions in Brazil and Cambodia. Yet, the leading lady’s work has only just started. This year, the Seedstars Group will launch 15 strategic hubs. These comprise of seedspace co-working activities, acceleration programmes and academy centres around the world. Truly, the world is Alisée’s oyster. Doyenne.sg: Will we ever level the playing field between emerging and developed markets? Alisée: The separation between the two worlds is blurring. I believe the fragmentation will be strongest between the mega cities and the outskirts. D: The chaotic reality in Africa - will this change in the next 10 years? A: 2019’s resolution is to embrace the chaos. Due to demographic boom, I believe that those related to the legacy of poor infrastructure will change. Some chaos is good. D: What makes a great entrepreneur? A: It has something to do with knowing the type of entrepreneur you are. What team you need to surround yourself with? Have resilience, a certain obsession with agility. It is about finding a mission, and valuing it worthy enough for a lifetime dedication. D: Why choose entrepreneurship as a career path? A: With the democratisation of technology, the rise of millenials and its global community, I wonder if entrepreneurship is a generational phenomenon. Millennials see life differently. We put a lot of emphasis on our personal purpose. Our day to day actions reflect our values, and so entrepreneurship becomes an attractive career path. In this sense, I think that entrepreneurship is not necessarily something you are born with. It can be learnt. While some are entrepreneurs out of necessity, others fundamentally believe it is their mission to change the status quo. There are also those who want to build something new and involve others in their journey. D: To scale, build and disrupt, what values do successful entrepreneurs embody? A: These values are very personal. They can be different from one entrepreneur to the other, so each set of values can potentially be powerful enough to scale, build and disrupt. That said, the founder’s values often set the tone and culture of the company. These make them unique. D: When you die on 11 May 2077, what would you like to leave behind? A: I want an exciting, loving and safe environment. It still surprises me how radically my motivations changed once I became a mother. More and more, my actions are consciously made knowing that my child will have to live with the consequences. D: Are you a realist or idealist? A: Realist for sure. I have strong values and try to live by general ideals. I am very conscious of the reality, which is fundamental in business. D: Does anything scare you? A: Too many. Every day, I try to make it a habit of doing one thing that scares me. D: What keeps you going at Seedstars? A: The team. The mission. The fact that we are still having fun, even though it gets more challenging each year. D: If you could turn back time, what would you do differently? A: It would have been extremely valuable and enriching if I could travel before starting university, and build a company or join one during my studies. From accounting to company culture, these courses were too theoretical. They could have only made sense if I was experiencing it with real significance.